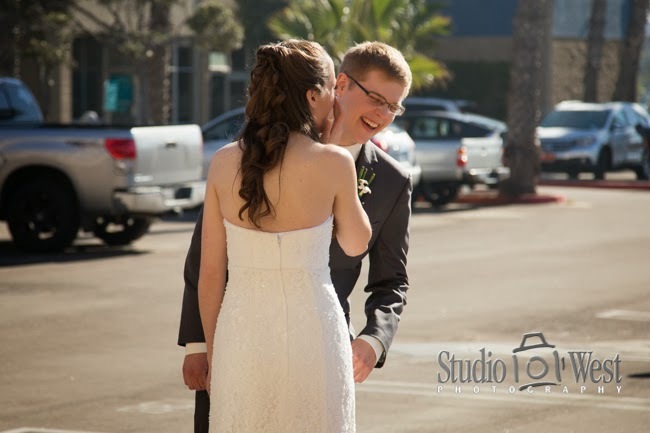 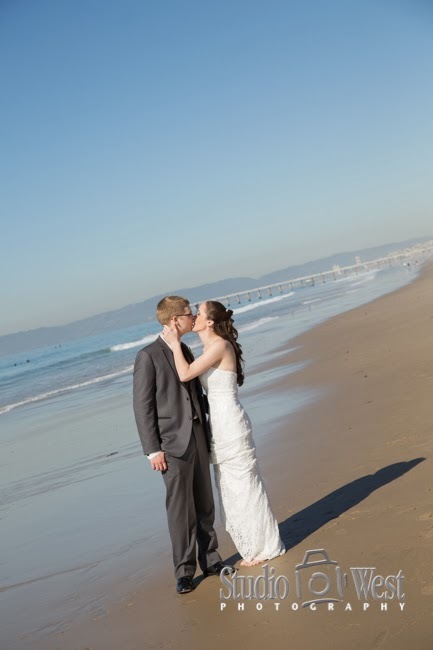 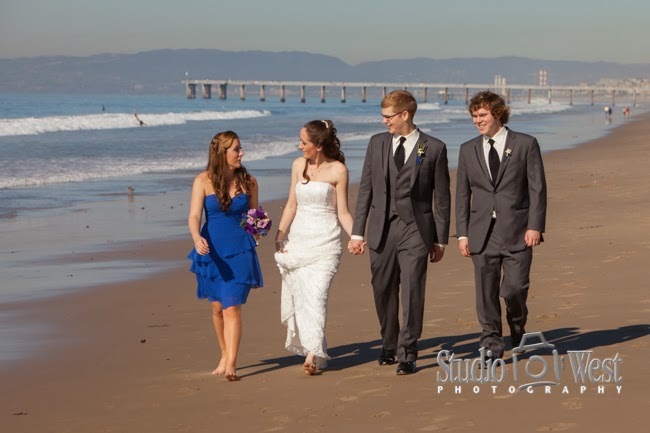 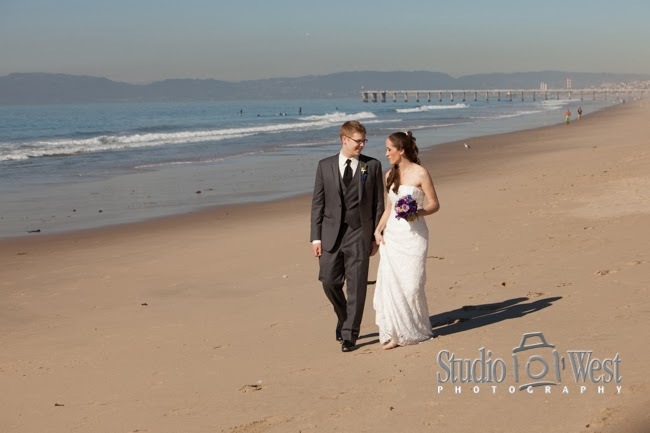 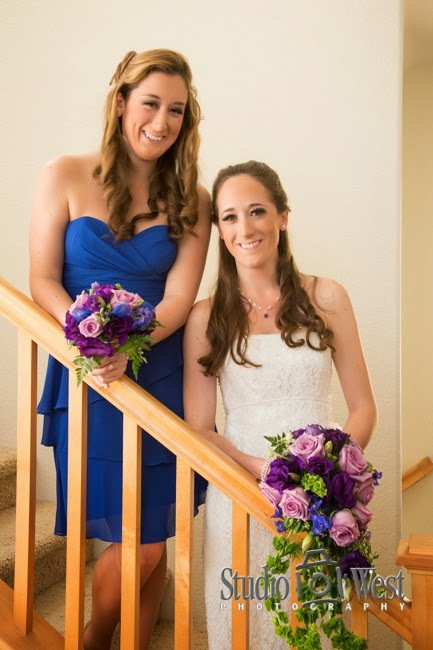 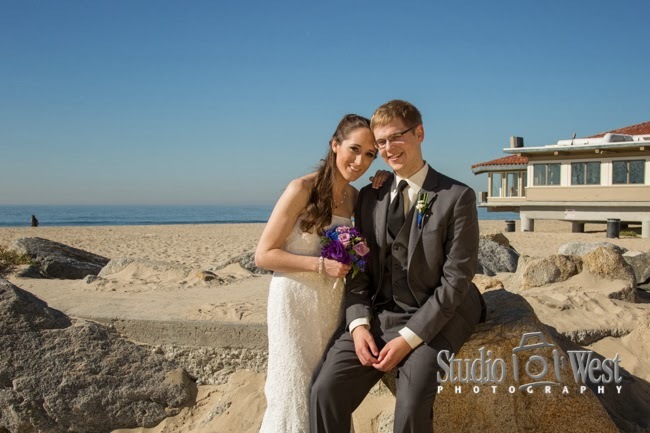 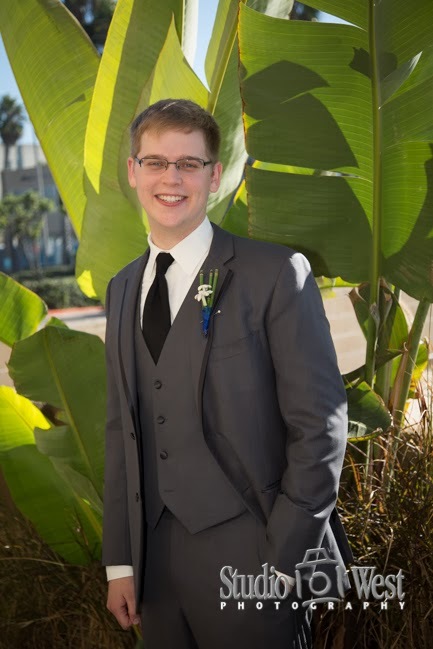 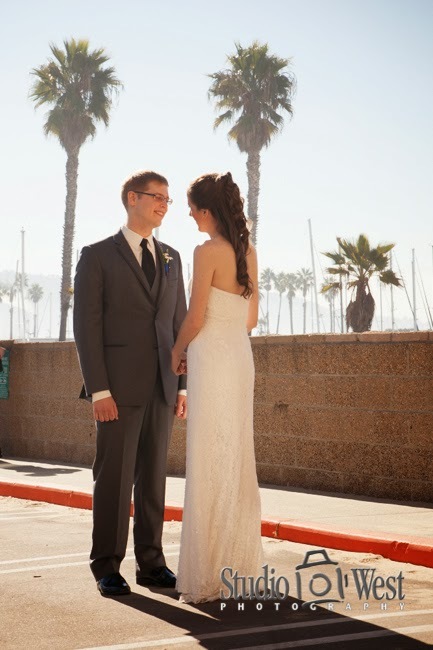 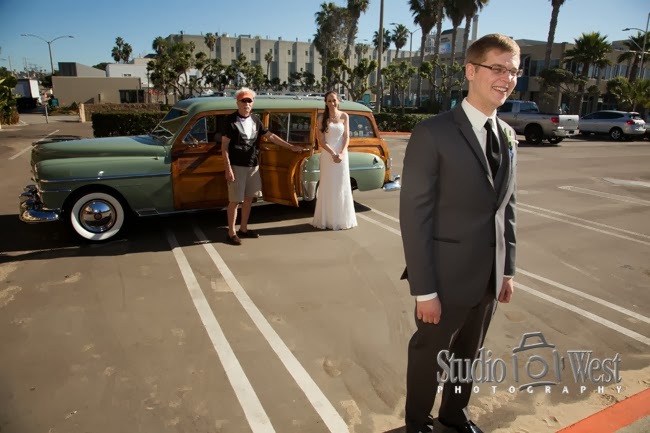 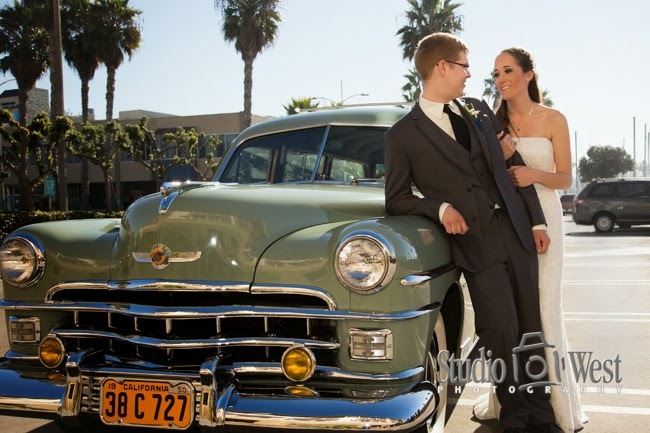 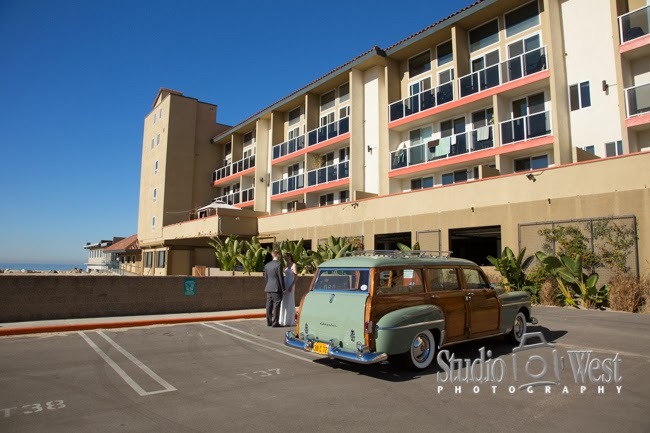 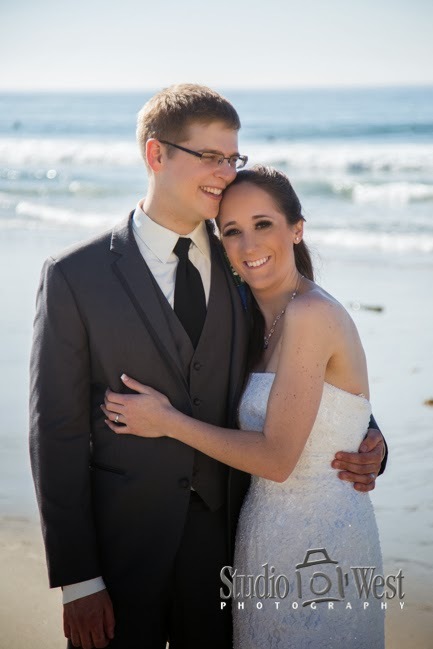 Here are some of the highlights of Will & Shannon's wedding at The Chart House in Redondo Beach. 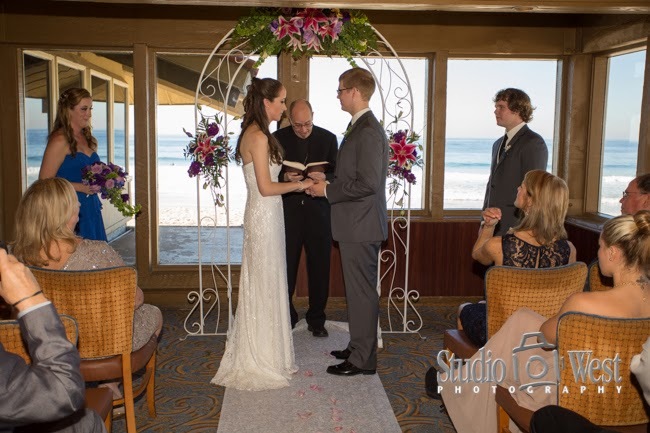 They had a beautiful indoor ceremony with a great view of the beach. 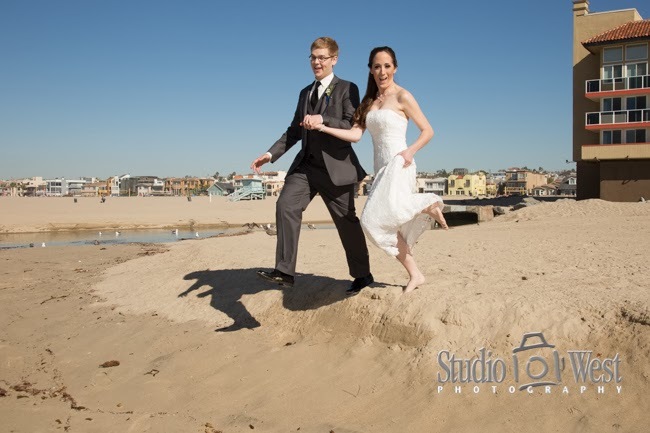 It was a gorgeous day with clear sky and the temps in the high 70's so we had to go out and get some beach photos with the wedding party.